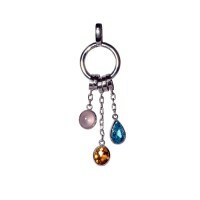 hanging pendant with rose quartz, citrine and blue topaz. Full drop 6.5cm. 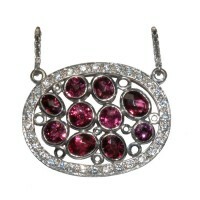 Beautiful cushion cut sto..
pendant set with star rubies and white sapphires. Exceptional and unique piece. 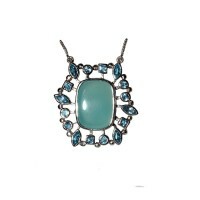 Amazing value at £30..
blue chalcedony and blue topaz pendant. 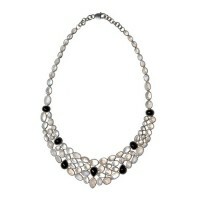 A one of a kind piece. 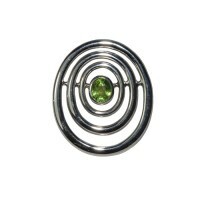 Full size of 3.5 x 3cm with central b..
concentric oval set peridot pendant. 7 x 9mm cushion cut peridot. 43mm drop. 37 mm width. 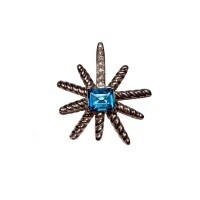 £180..
star pendant with central blue topaz and white sapphire on the point. 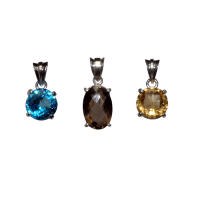 Cushion cut blue topaz 9 x 10m..
citrine pear shaped, cushion cut pendant of total drop 30mm. 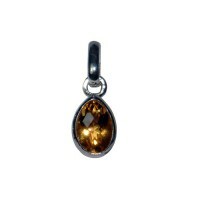 Citrine measures 13 x 9mm. 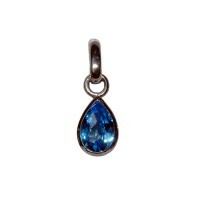 Beautiful, v..
blue topaz, pear shaped, cushion cut pendant of total drop 30mm. Blue topaz measures 13 x 9mm. 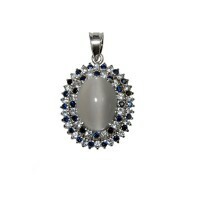 Beaut..
sterling silver pendant set with 11mm moonstone and 3mm blue sapphire if total drop 30mm. £112.. 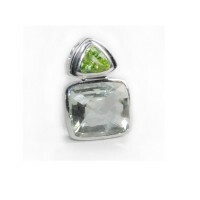 Exceptional pendant set with peridot, white sapphire and tourmaline. Diameter of pendant 42mm. 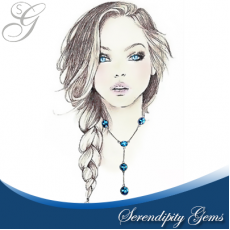 Drop ..
Moonstone, blue sapphire and white sapphire pendant. 2.5 x 2cm. Central moonstone is 1.5 x 1.2cm and.. 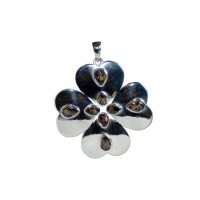 Single stone pendants hand set in rhodium finished sterling silver . 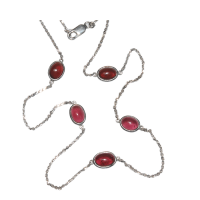 The gemstones are checkerboard ..
Long cabochon garnet necklace set with 5 garnets. 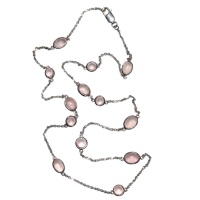 Total length of necklace approximately 65mm with e..
Beautiful necklace in settling silver with rose quartz. Length 72mm. 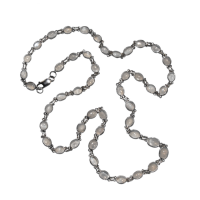 Also exclusive to Serendipityg..
Long moonstone necklace with 47 moonstones set on a double link sterling silver chain. 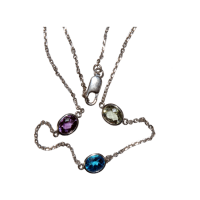 Total length..
long chain with amethyst, blue topaz and green amethyst. 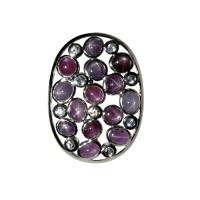 Each gemstone is 10x8mm. The length is appr.. 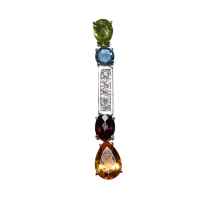 This line pendant in sterling silver is set with a peridot, blue topaz, garnet and citrine with.. 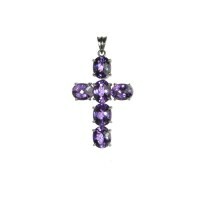 This beautiful piece is set with 6 checkerboard cut vibrant amethysts each 10x8mm. 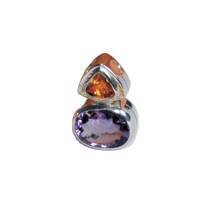 Set in rhodium pl..
Hand made pendant set with 2 white topaz and an amethyst briolette. 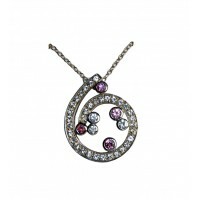 Total drop 55 mm with the ame..
A really beautiful swirl of white and pink sapphires make up this truly beautiful pendant. 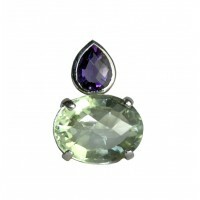 Hand made..
A combination of purple amethyst and green amethyst make up this subtle toned pendant set in sterlin..
A beautiful pendant in smokey topaz and citrine set in rhodium plated sterling silver. 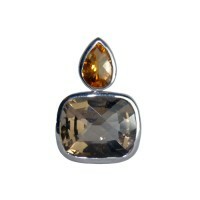 Both gemstone..
beautiful handmade sterling silver pendant set with 8 pear shaped smokey topaz. 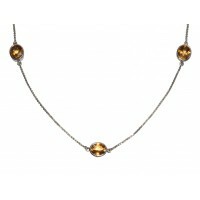 pendant measures ..
Moonstone pendant in 18 ct gold vermeil on sterling silver. 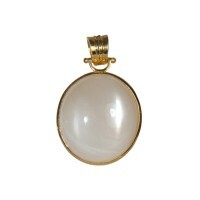 Cabochon oval moonstone 25 mm by 29 mm. 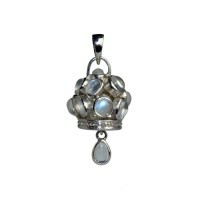 ..
A beautiful drop pendant set with 12 moonstones and a moonstone drop. 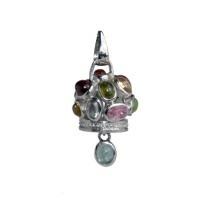 These are the famous beaut..
A lovely drop pendant set with pink tourmalines cabochons and various other colours of tourmalines. .. 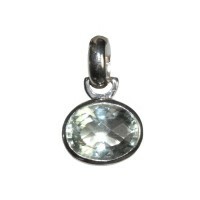 Oval green amethyst checkerboard cut pendant hand made in a sterling silver setting. 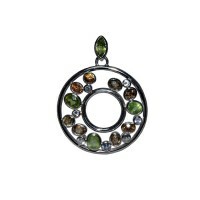 Green ame..
Garnet and white sapphire pendant with attached chain. This beautiful handmade piece has 10 beautifu..
An exquisite moonstone necklace with black onyx entirely handmade and set with approximately 83 beau..
Citrine necklace 61 cm in length set with 3 checker board cut 12mm citrines of a vibrant colour. 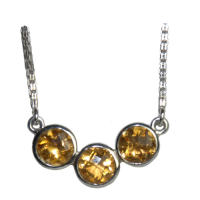 Han..
Citrine necklace of 3 cushion cut 12mm diameter citrines with attached silver chain.Citrine Co..